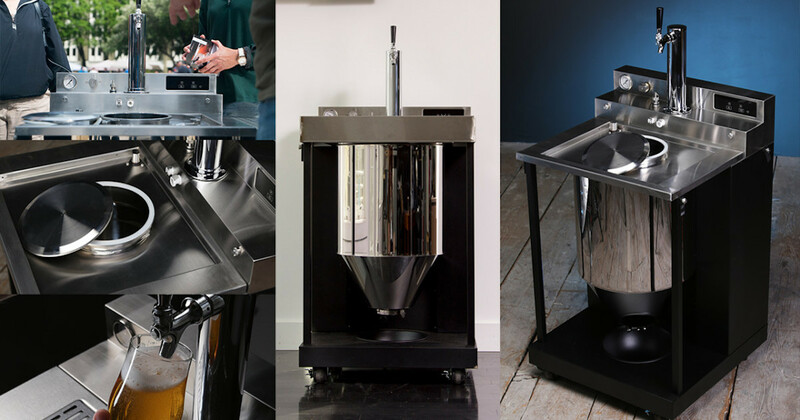 INDIEGOGO’s VESSI home-brewing beer project ferments, carbonates, and dispenses home-brewed beer in as little as 7 days! Check out this nifty INDIEGOGO home-brewing beer project that’s already fully funded and allows you to brew beer at home in only a week. 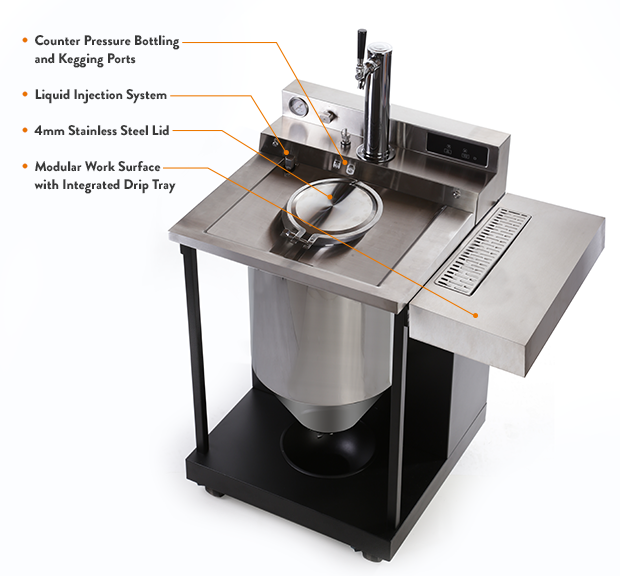 The Vessi ferments, cools, and pours your beer — it’s kind of like a Keurig for beer! AND it allows you to bottle or keg your beer too! 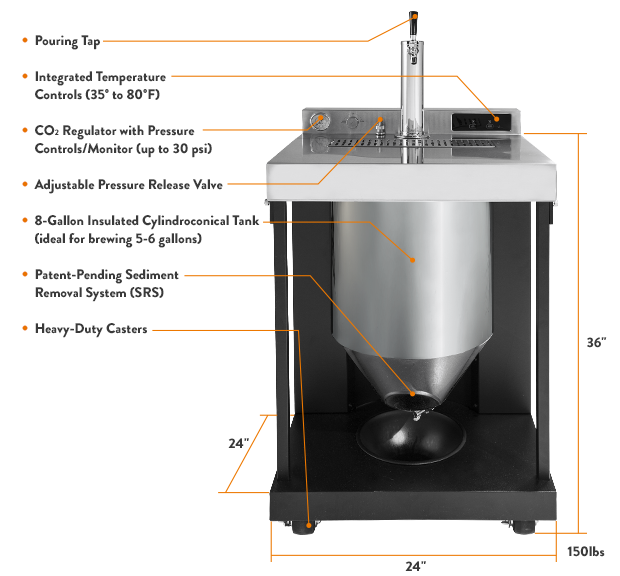 Vessi reduces the key risks that make good beer go bad, with a tank that’s sealed, pressurized, and temperature-controlled for the optimal environment to craft great-tasting beer time and time again. How does the Vessi work? For more information about this INDIEGOGO project, click here. The first annual YYC Beer Week gets underway on June 5, featuring five full days of events and activities celebrating Calgary’s local breweries. If you are a Calgary craft beer fan, this is an event you DO NOT want to miss!